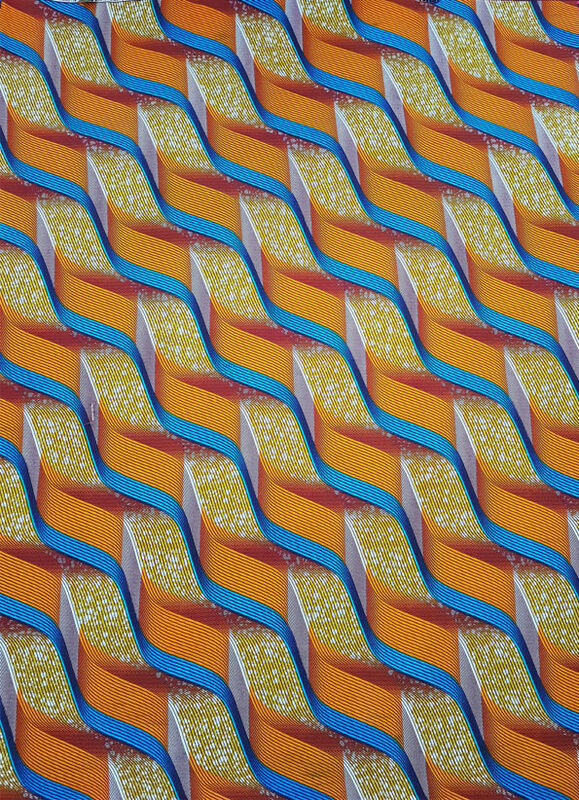 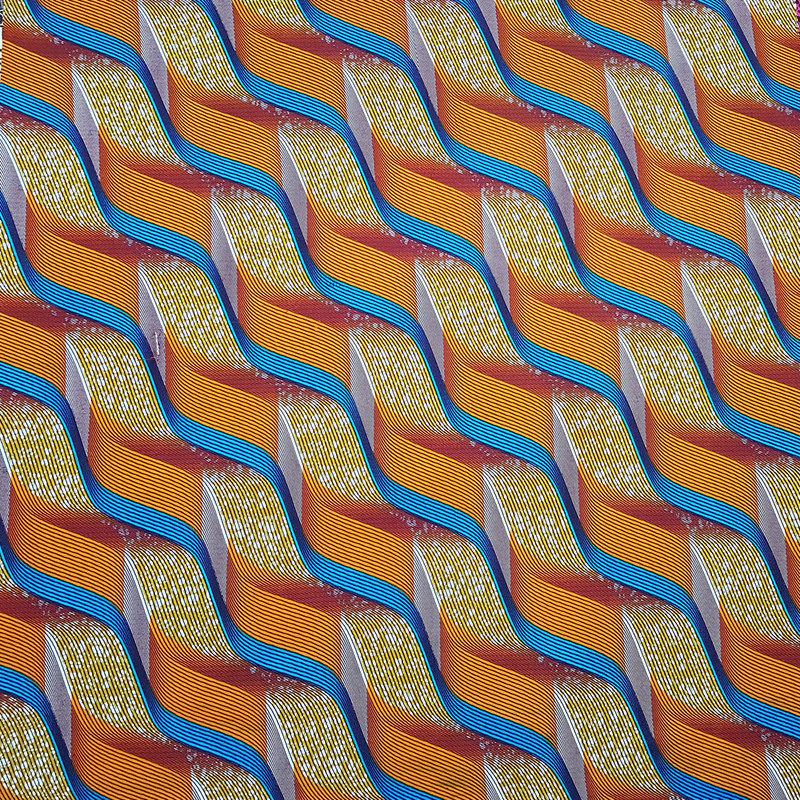 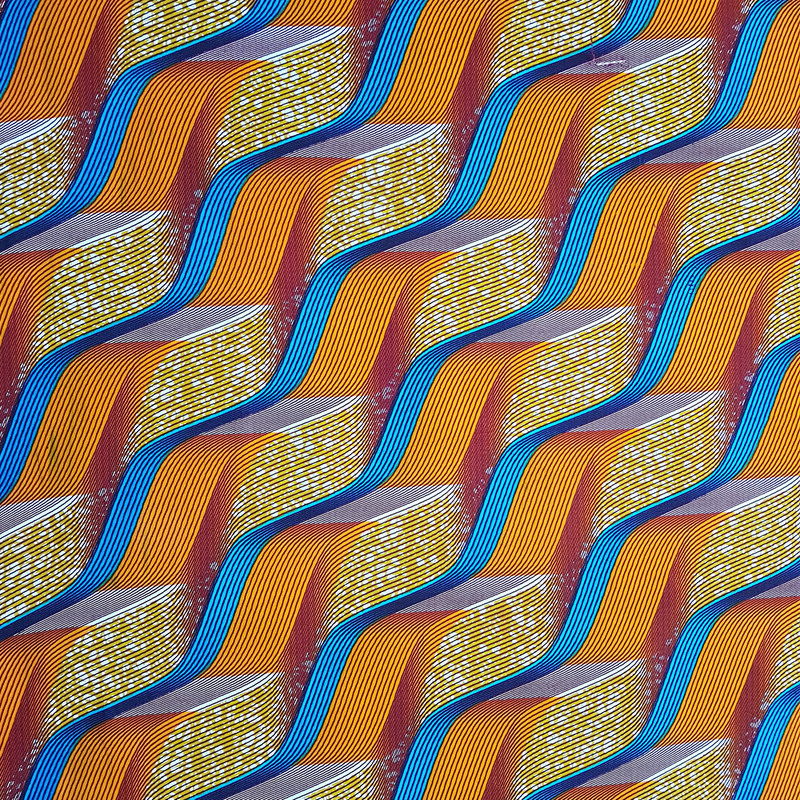 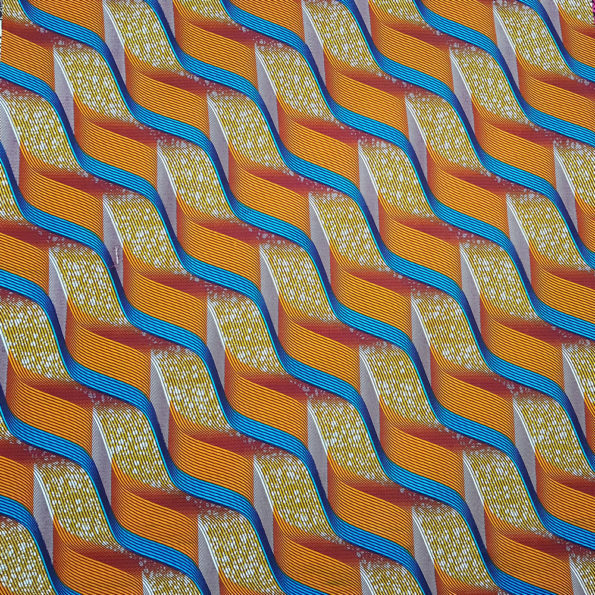 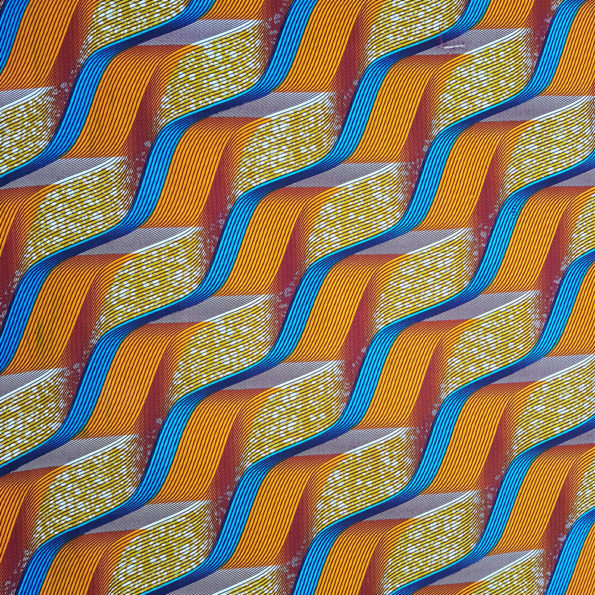 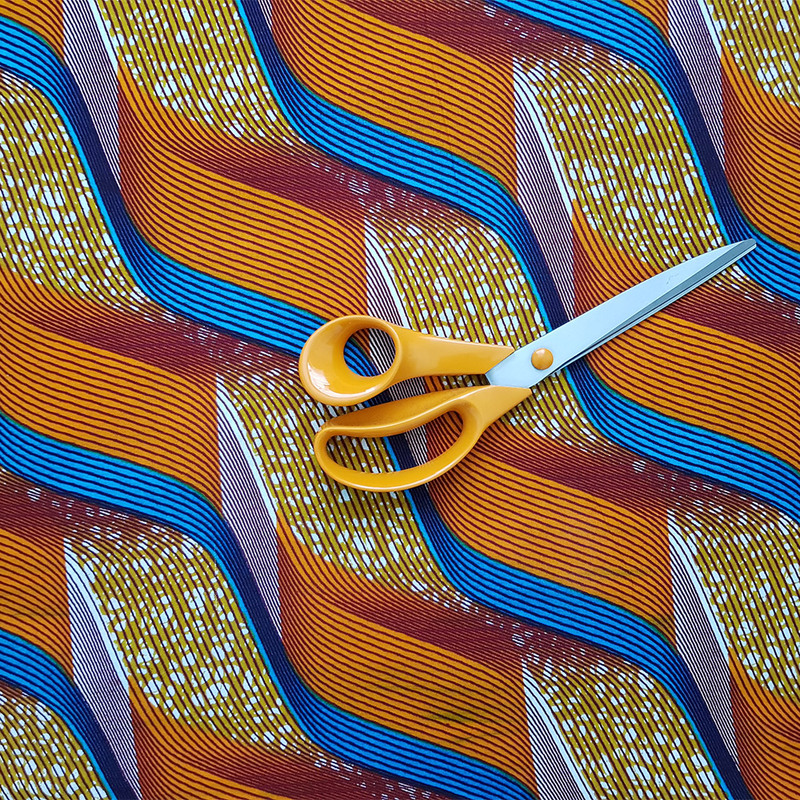 An ankara print with a vibrant mix of orange and turquoise with mustard. Great for clothing, accessories and any craft projects you have on the drawing board. 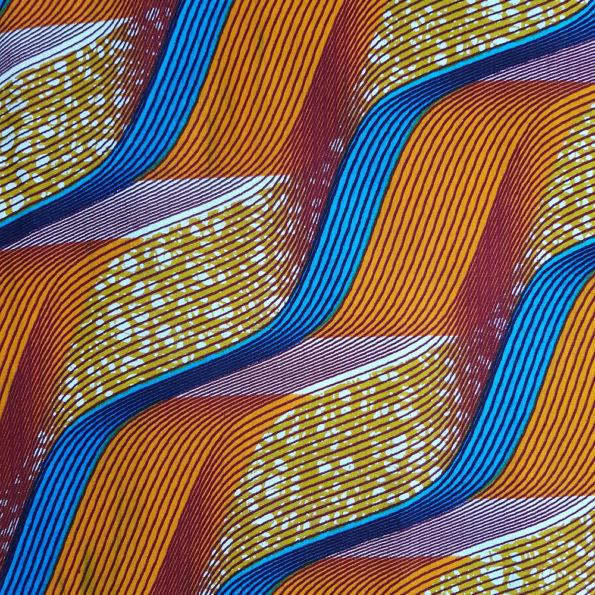 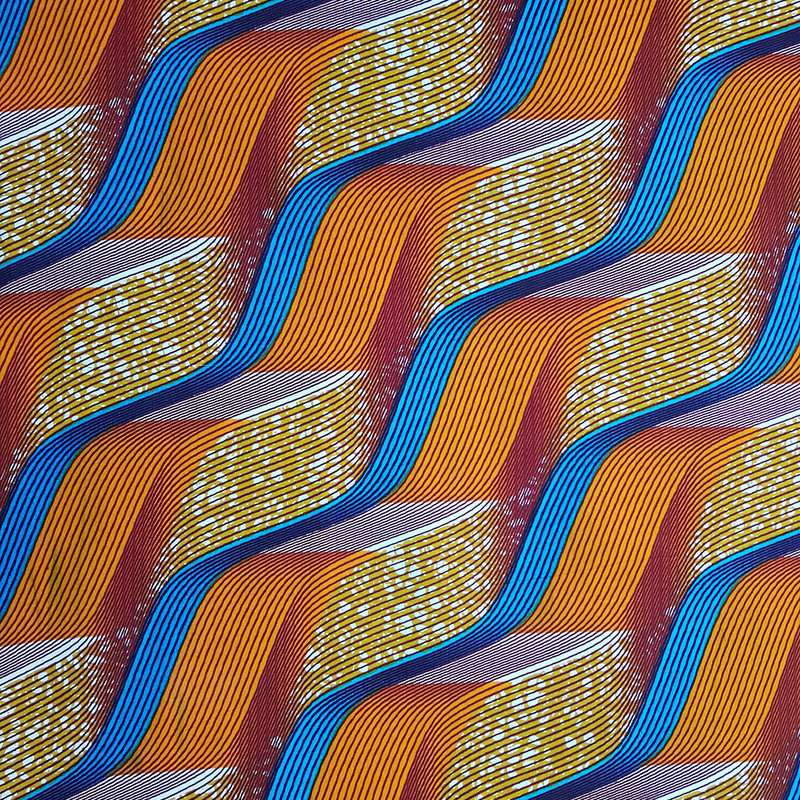 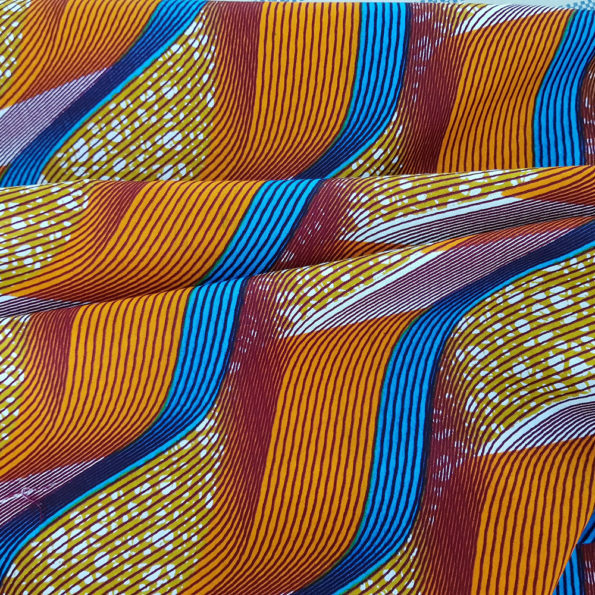 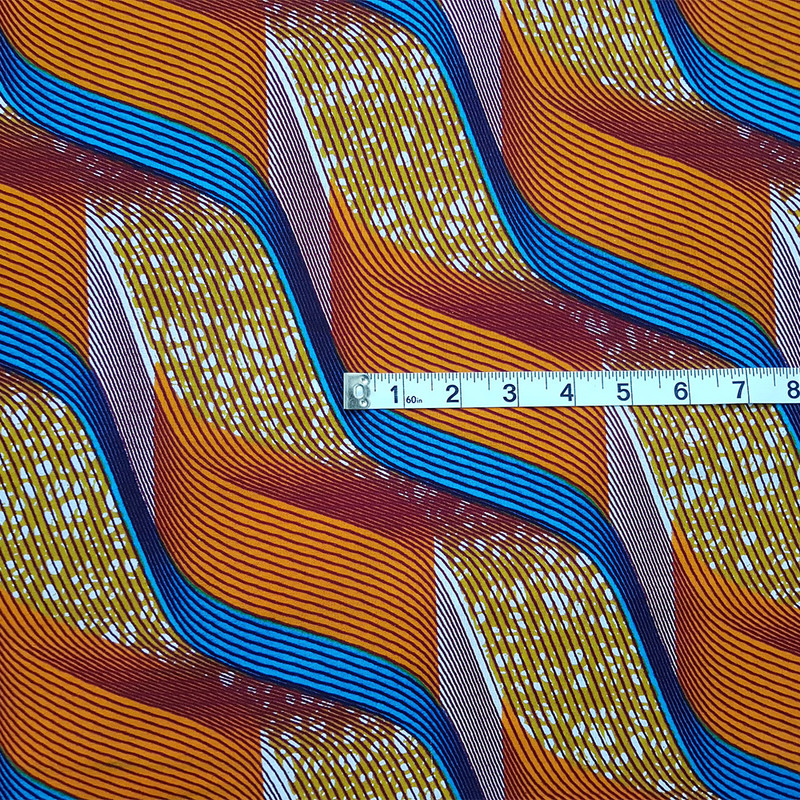 A great Ankara fabric that is soft in texture and would work well in almost any sewing project.